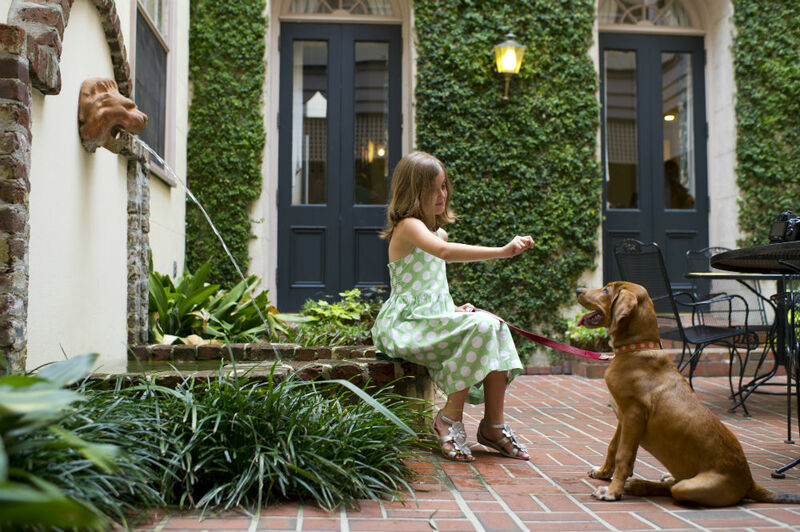 From Hotels and Restaurants to Walking Tour and Parks, use this guide to experience the best of Charleston with your favorite four-legged traveling companion. Walking Tour - The majority of Walking Tours will allow pets to participate in the tour as long as the pet is friendly and well behaved. Please make reservations for the tours and confirm that the tour guide does not have any pet restrictions. Carriage Tour - Palmetto Carriage Company allows dogs on their tours. Dogs must be held in your lap or be able to sit at your feet. King Street - Select stores will allow pets to come in with their owners. Stores will occasionally have bowls of water out on the street for passing dogs; this is usually a good sign that dogs are welcomed. Charleston Place - This walkway spans from the corner of King and Market to Meeting and Market. Dogs must remain on a leash and be courteous. Magnolia Plantation & Garden - This plantation has beautiful gardens to walk around with bridges and plenty of paths to wander. Dogs are welcome but must remain on leash. Drayton Hall - Dogs are allowed on site on leashes but cannot go into the house. But they are welcome around the rest of the property. Barbadoes Room 115 Meeting Street - Southern: Open daily for breakfast, lunch, and dinner from 6 AM until 10 PM. Basil 460 King Street - Thai: Open for lunch Monday - Friday from 11:30 AM until 2:30 PM and for dinner Sunday through Thursday from 5 PM until 10 PM, Friday and Saturday 5 PM until 11 PM. Lewis Barbecue 464 N. Nassau Street. - BBQ: Open Tuesday - Sunday for lunch and dinner from 11 AM until 10 PM. John Rutledge House Inn® - The only home of a signer of the United States Constitution that now serves as both a living national historic landmark as well as an inn, the John Rutledge House Inn® mixes its original features in a charming historical setting with incredible amenities and a timeless sense of hospitality. Please note that their pet-friendly rooms are extremely limited, so book your reservation now. A $40 per night fee also applies. Please email their Pet Concierge or call the Inn directly to make a reservation at (855) 986-3513. Kings Courtyard Inn - One of the city’s most beloved and captivating historic hotels, the Kings Courtyard Inn charms Charleston visitors with its trio of intimate interior courtyards and beautifully furnished guest rooms and suites, all layered with warm Southern hospitality. Their pet-friendly rooms are extremely limited so please call the inn directly to book. A $40 per night fee applies. 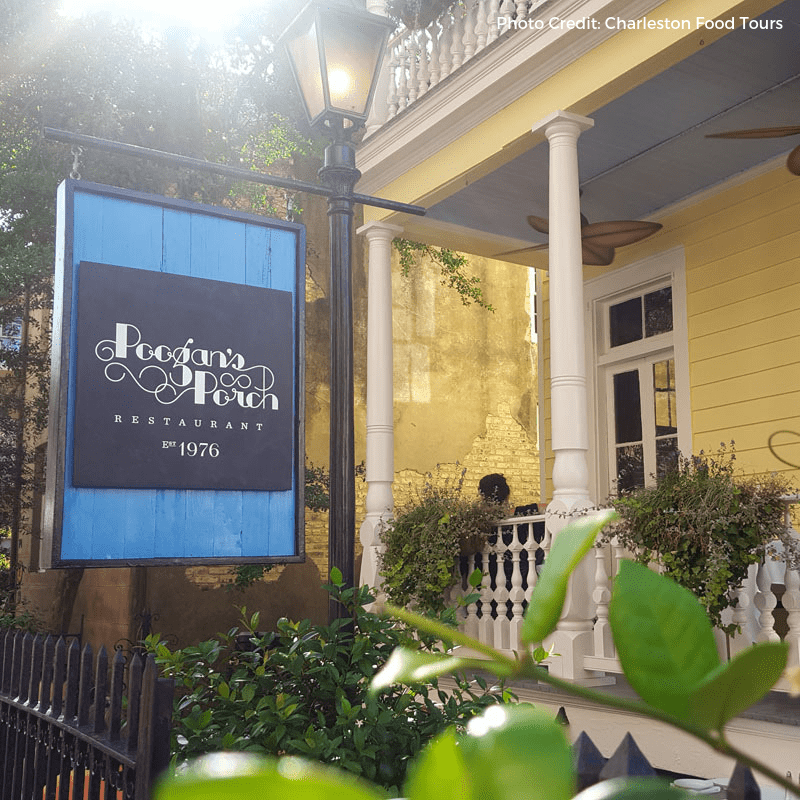 Wentworth Mansion® - A 21-room tribute to Charleston’s gilded age, the historic Wentworth Mansion® exudes the glamour and grandeur of the Holy City. Italian crystal chandeliers, hand-carved marble fireplaces, and Tiffany stained glass further enhanced with luxurious amenities create thoughtful guest experiences. 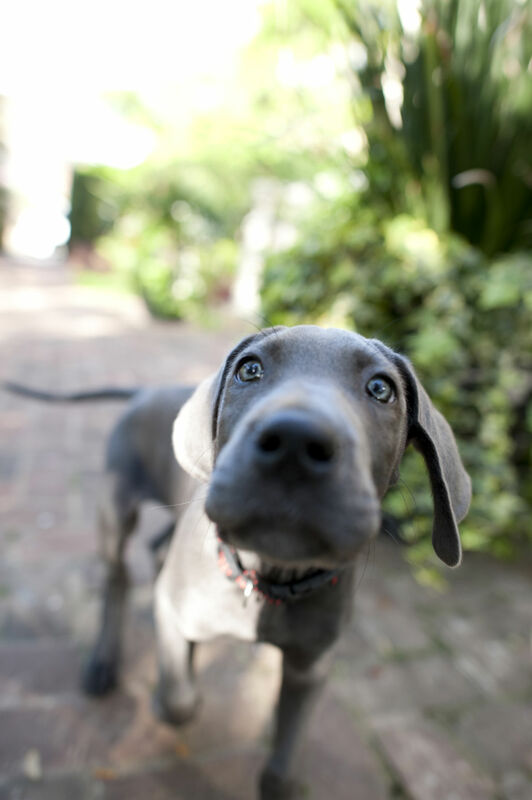 To book a dog-friendly reservation, please call the hotel as pet-friendly rooms are extremely limited. A $40 per night fee also applies. Colonial Lake - Rutledge Ave. At Broad Street. Hazel Parker Dog Run - 70 East Bay Street. Hampton Park Bark Park -122 Grove Street. Marion Square - Meeting St/Calhoun St./King St. Waterfront Park - 34 Prioleau Street. White Point Gardens - Rutledge Ave. At Broad Street.